Apple's every product has been widely appreciated by the buyers. From its features to the affordable pricing, today Apple tops the technology market. 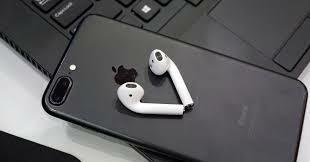 Although every product is a class apart composed of impressive features with a convenient usage, however, Airpods are considered as the most viral product of the year. Apple’s products, are widely praised across the world. Be it the features or diversity, Apple has provided a lot of good reasons to applaud it. With a wide range of varieties in the products, it becomes difficult to judge the best ones. 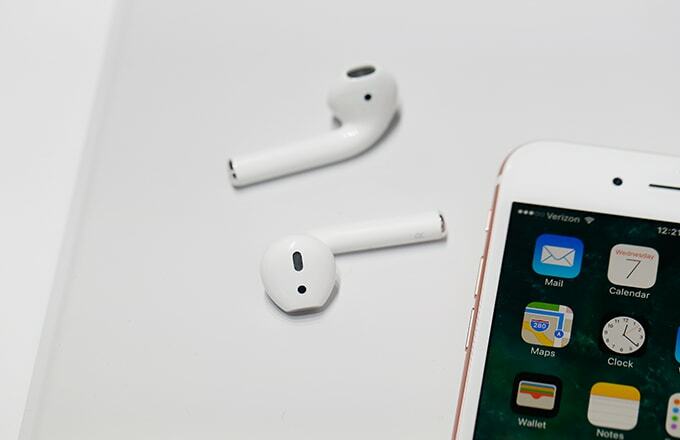 In recent days, among the number of various products, the most viral product of the Apple- AirPods became the latest highlight and grabbed a lot of attention. According to the detailed analysis of Technology firm, Above Avalon, the AirPods have become the most viral product as ever. They are the second most popular phones of all-time. Citing sales figures, according to the Google trends/searches, the AirPods had made a hug impact on the buyers. 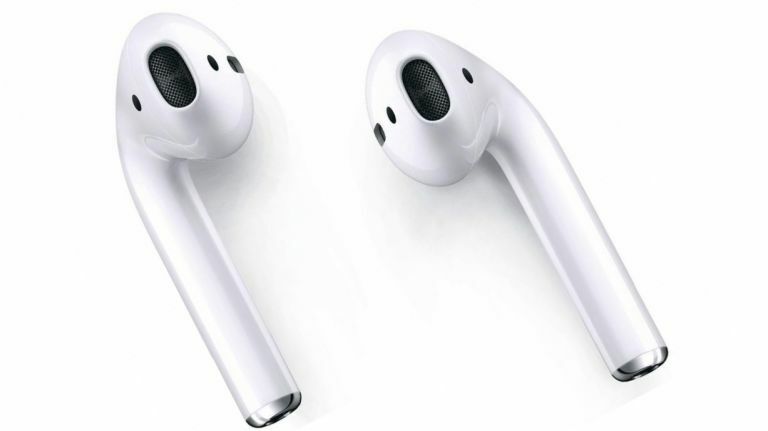 Above Avalon claims that Apple AirPods has become the case study in a product has gone ‘viral’. According to the analysis, after the two years of launch, the AirPods are Apple’s second most popular product. They have outsold the iPhone also (in terms of units sold two years after its launch). 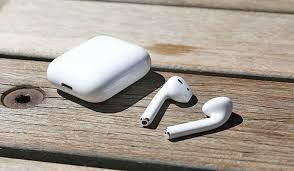 As per the latest estimates, Apple would have sold close to 40 million pairs of AirPods by the end of this year. 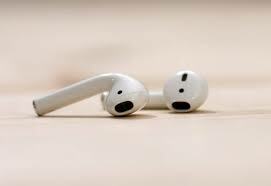 It also highlights that Apple AirPods are worn by approximately 25 million people. Most searched product: AirPods have been the most searched product than Apple Watch. Although the Apple Watch is the second ‘newest’ product from Apple, due to the high amount of search numbers generating a huge amount of interest. However, even on a cumulative sale basis, AirPods are outselling Apple Watch by 40% at the same point after their respective launches. One can figure it out if someone is wearing an AirPods. This makes it a standout device. Besides that, it can add a competitive price, and, therefore it makes it an attractive proposition. 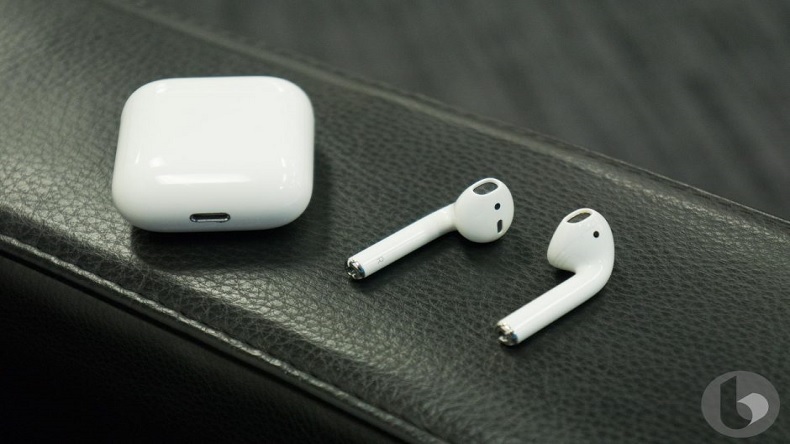 Here is another good news for all AirPods users, as per the reports, Apple will launch the AirPods 2 in March 2019. Talking about the design, it may features better coating as per a few leaks and rumours.